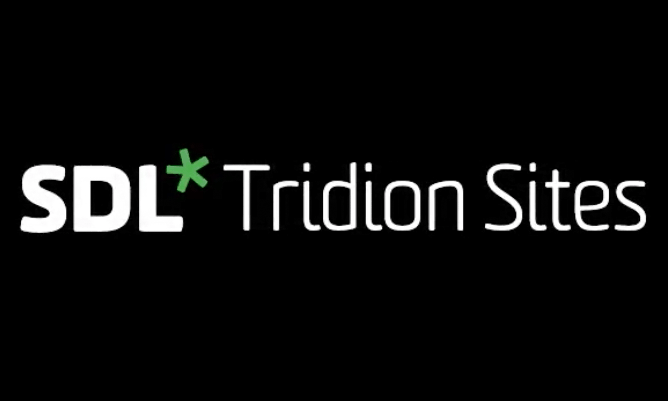 The Tridion Developer Summit , held on May 11-12, has begun and will feature two enterprise web technology presentations by Content Bloom. The speakers will present lessons learned from an enterprise web redesign project using SDL Mobile and conduct workshops on the SDL Tridion/SDL Web plugin framework, Alchemy. Sreedhar Sundaram, Enterprise Architect of a large U.S. based energy provider, alongside Content Bloom’s Co-Founder Nick Roussakov and Senior Consultant Josh Hebb, are presenting a workshop called ’Content Modeling: Going from Old to New’. Attendees will learn about updating an existing content model for a Mobile Responsive implementation (making an existing content model “Mobile Responsive friendly“), combining aspect vocabularies for device-specific requirements, keeping navigation structure consistent across devices (mobile, tablet & desktop), and the implications on Content Management organization. Content Bloom’s Co-Founder, John Winter, will present two workshops both focusing on Alchemy, a plugin framework that lets users rapidly develop enterprise CMS solutions using the SDL Tridion/SDL Web platform. 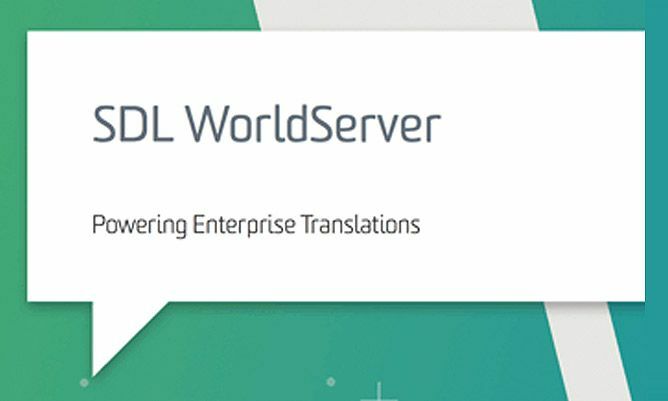 Using this framework, users have the ability to develop extensions for SDL Tridion/SDL Web, as well as a central repository where plugins can be shared, reviewed, and downloaded.